Dr. Tan is a trusted physician and friend to the San Gabriel Valley community. He has a special interest in weight management, healthy eating, exercise, women’s health, and older adult care. 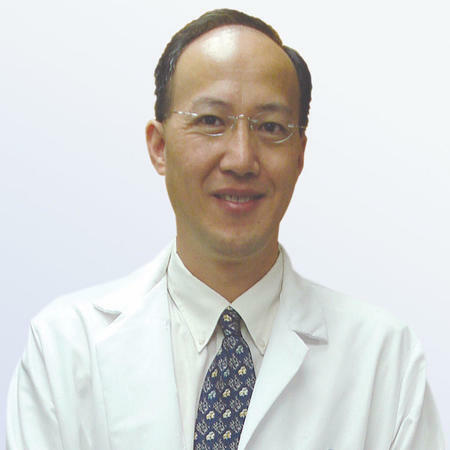 Dr. Tan believes that healthy living, a healthy diet, and exercise equates to longevity and vitality. Through his partnership with Regal Medical Group, Dr. Tan has access to the best hospitals, specialists, labs, radiology facilities, and support programs available. A dedicated champion of health, Dr. Tan exemplifies the Regal standards of accessible and compassionate healthcare.